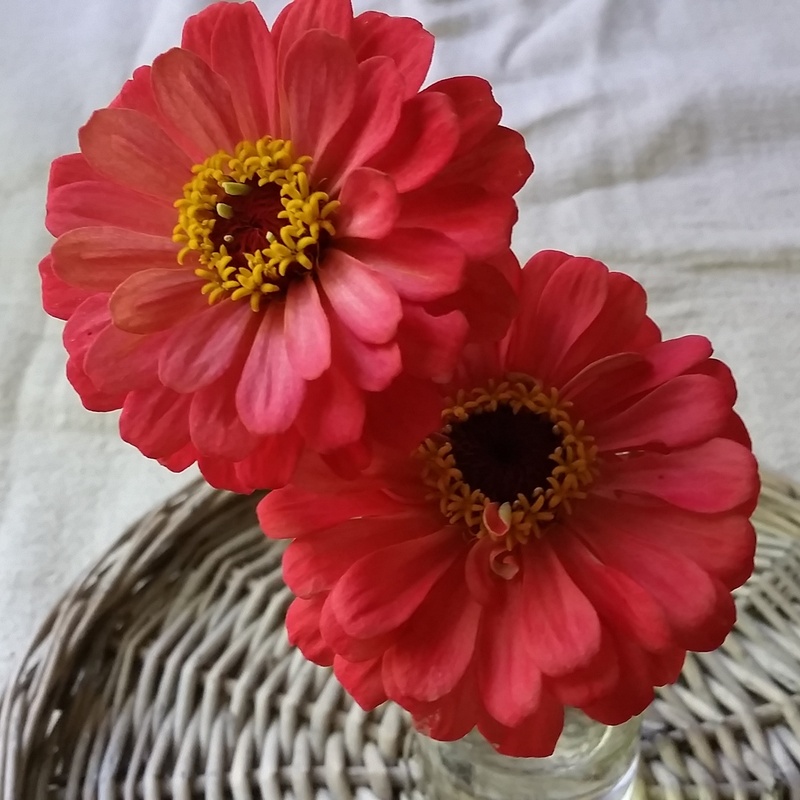 No summer would be complete without some Zinnia’s in the garden or on my table. Though my house is under construction, I’m still bringing in flowers for the table. I’m in love with the morning light in my new dining room. That’s so great that your can have Zinnia’s! Hope your having a wonderful summer! They just say summer don’t they? Still waiting patiently for wedding photos! Great shot, looks like it is from a magazine! !